Why Does My Shower Drain Stink? There’s nothing like a warm shower in the morning to wake you up and get you ready for the day. But if you step into the shower and you’re hit with an offensive smell from your floor drain, it can really put a damper on things! We want to help you avoid this nasty problem, so today we’re going to answer the question, “Why does my shower drain stink?” and tell you what you can do to fix the problem! 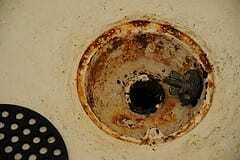 Continue reading Why Does My Shower Drain Stink? You’re probably familiar with the sound of your furnace kicking on and air blowing out of your home’s registers. But when you start to hear banging, whistling, rumbling or clattering every time your furnace turns on, it can be cause for concern. So let’s take a look at some possible answers to the question, “Why is my furnace loud?” and talk about how you can fix and prevent the problem! Why Do My Pipes Vibrate When I Flush the Toilet? 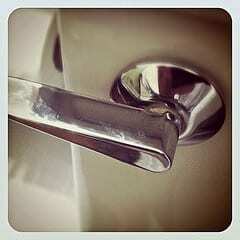 Does it sound like someone strikes a hammer to your pipes every time that you flush your toilet? 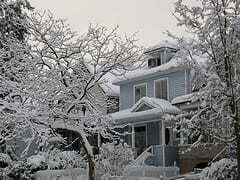 This is a problem that occurs in many homes, and it can be both worrisome and annoying for Metro East area homeowners. Today we’re going to talk about why your pipes might vibrate when you flush the toilet and some of the ways that Tiger can help you solve this problem! 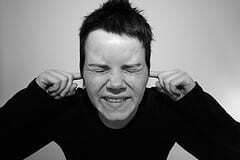 Continue reading Why Do My Pipes Vibrate When I Flush the Toilet? It’s been a bitterly cold winter this season in the Metro East area. And even though the beginning of spring is just a few weeks away, we’re still forecasted for some single digit temperatures before we’re out of the woods. We want to help ensure that your home stays warm when you need your furnace the most, which is why today we’re providing you with five tips to keep your furnace running strong during extreme cold temperatures!